Tracking Golden Monkeys starts at the same time as mountain gorillas in the Volcanoes national park by 7:00 assembling for a briefing. These rare species are also listed as endangered and Volcanoes national park currently has two habituated golden monkeys’ troops that are available for visiting. 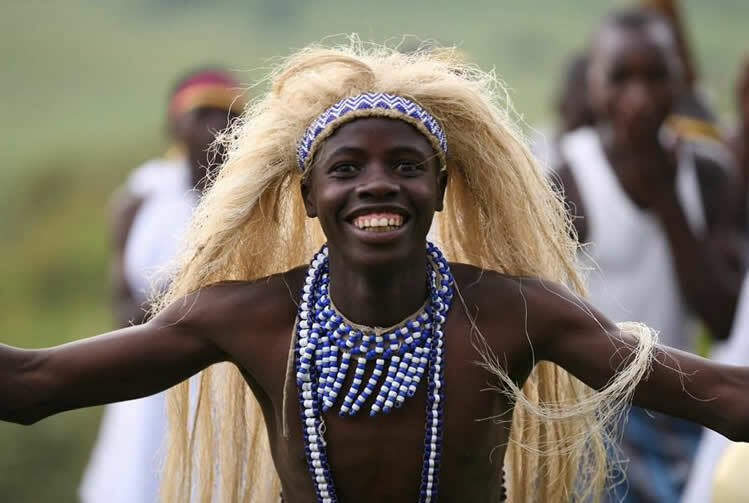 The twin lakes of Burera and Ruhondo were named so because they are situated in the same areas and their physical connection. 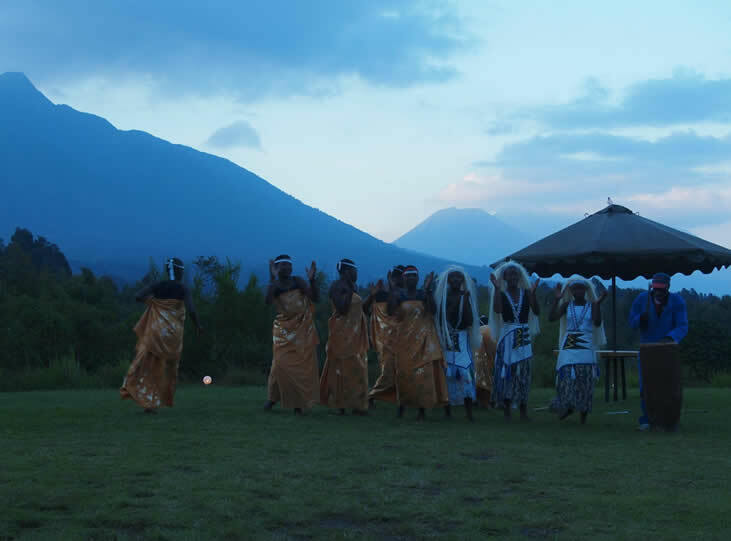 They have located within Musanze district a walk away from the Volcanoes national park. The lakes offer tourists a beautiful view of the landscape, wetland habitat, and water birds. 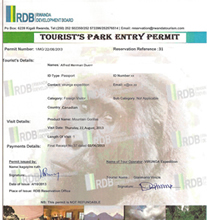 ” height=”207″ width=”220″> Planning to go for a gorilla tour in Rwanda – Volcanoes national park, we have compiled 3 options for you to go for to acquire a gorilla permit to Parc National des Volcans. Make sure to pack clothes with a tough material like jeans, also get a pair of rain pants as the weather is unpredictable in case it rains. Pack good boots and have a pair of socks and stung gloves. 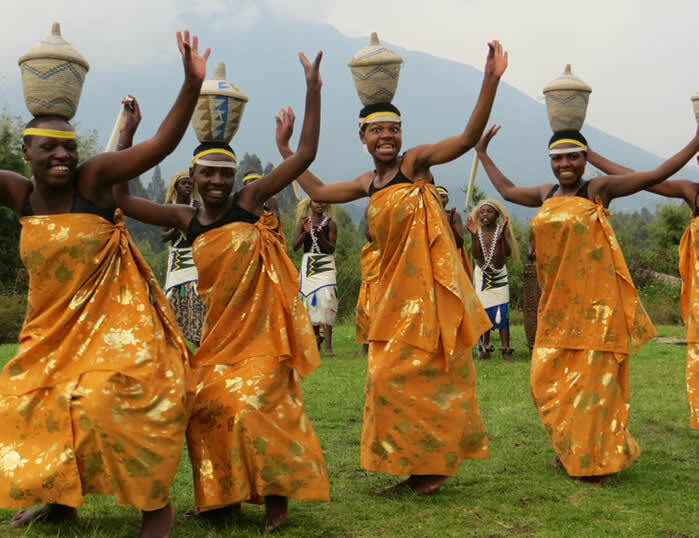 Check our list of reliable tour operators in Rwanda to make gorilla tour bookings and their contact Info. 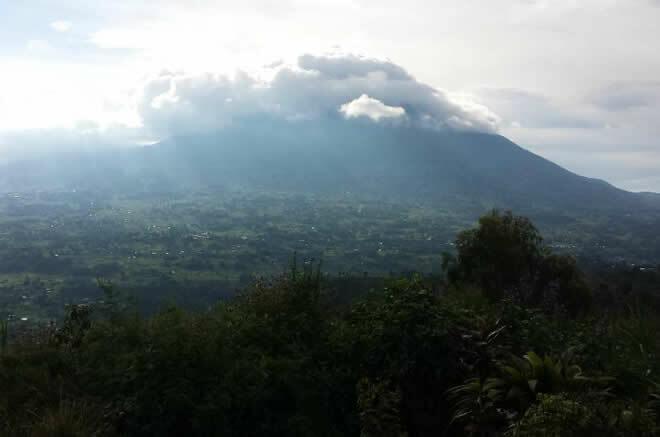 Rwanda’s Volcanoes national park is the most popular gorilla destination followed by Bwindi forest national park and Mgahinga and Virunga national park is picking up on gorilla tourism. 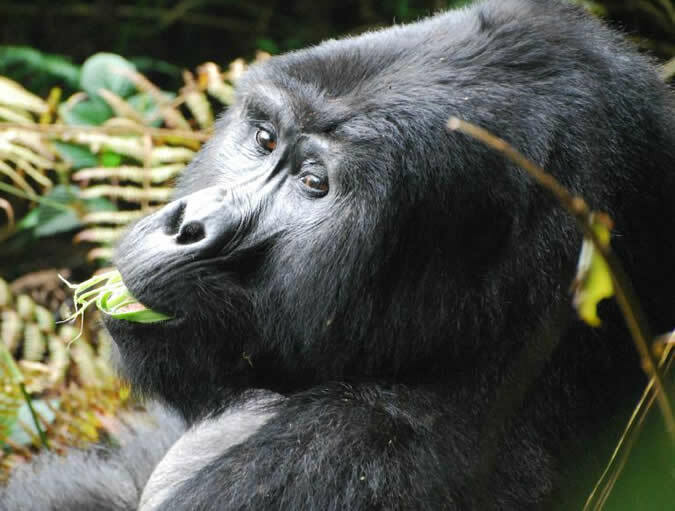 While in the 1980’s, mountain gorillas populations were at the verge of extinction, gorilla trekking is a sensitive activity which when not controlled and managed strictly, may negatively impact on the lives of the mountain gorillas. 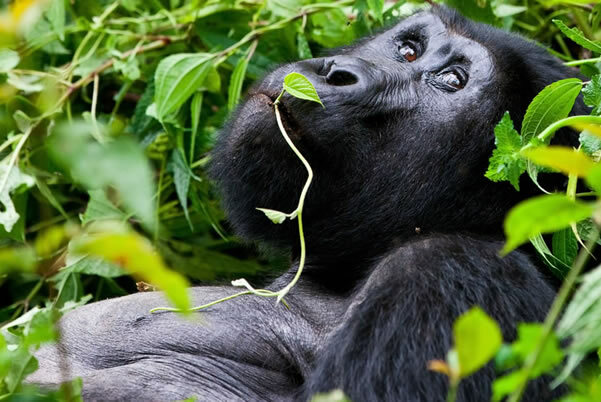 In a bid to regulate the activity, the governments of Congo, Rwanda and Uganda (the only countries with mountain gorillas) decided to make permits which are more expensive than any other wildlife permit in order to limit the number of visitors and create sustainability of the activity. 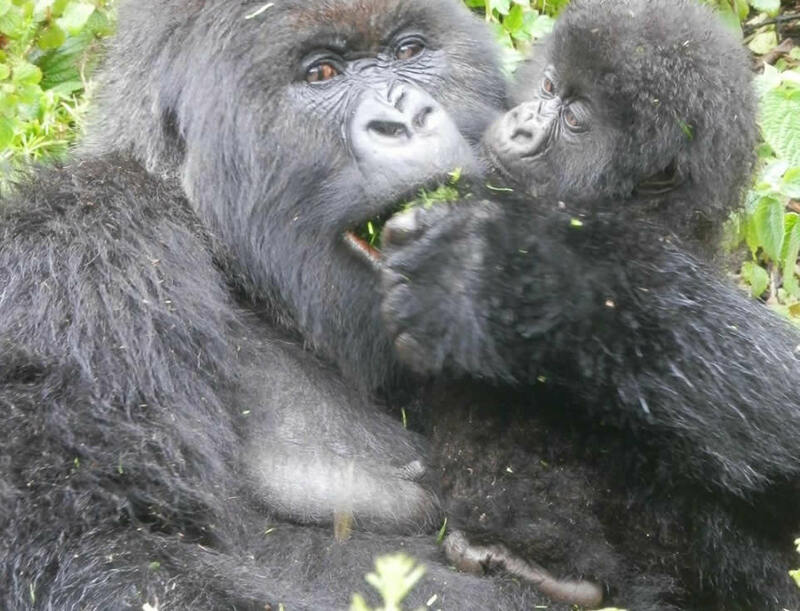 The gorilla permit costs $400 in Congo (DRC), $1500 in Rwanda and $600 in Uganda. These gorilla permits help in limiting the number of people trekking the gorillas in order to limit stress on these apes and on their habitat, that may result in their change of behavior or even death. There is only a maximum of 8 permits per gorilla group sold each day to make sure the gorillas are not overwhelmed by the human presence. Revenue collected from tourists to this park 20% of it goes to the local communities surrounding the park and the rest to the maintenance of the infrastructure in and around the national park. 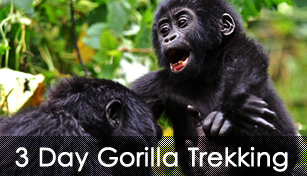 Find Information on gorilla permits in Rwanda , how to book a gorilla trekking permit to volcanoes, guidelines on a Rwanda gorilla safari, dressing code for gorilla tracking trip right here on our website.